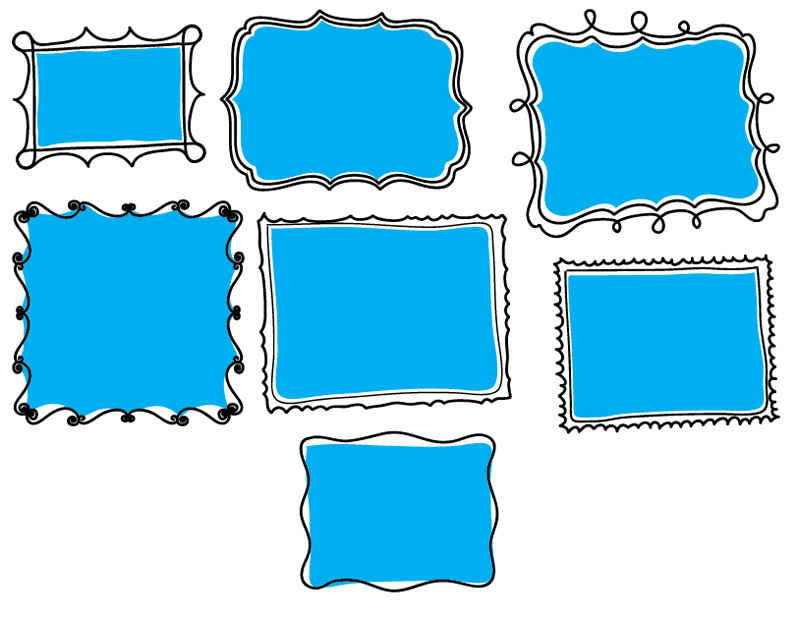 This set of frames includes a total of 25 different hand-drawn frames (preview all below) to add to your own photos. Each comes in Photoshop (.psd) and Illustrator (.ai) formats. 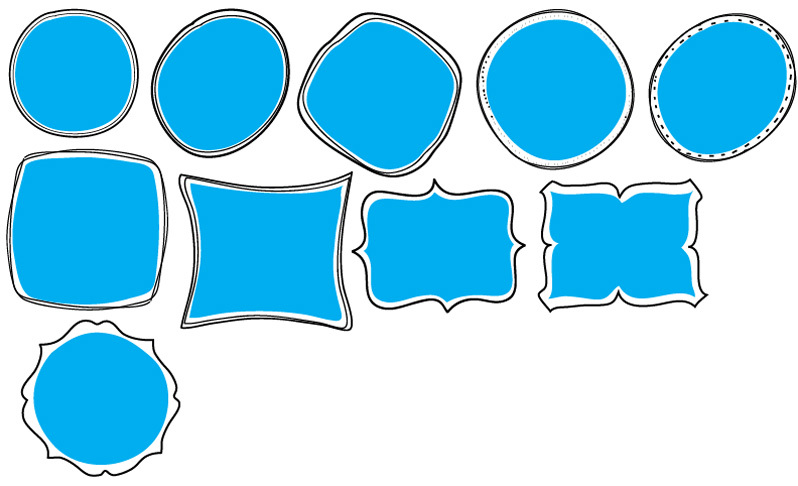 The Photoshop files (300 dpi) are layered using vector shapes, so they can be re-sized as needed. You can easily insert your own photos and change colors of the frames. They are perfect for print and web usage.